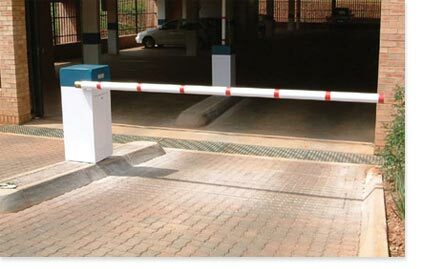 Alltech’s range of vehicle barriers provides positive, dependable access control for all vehicle entry / exit scenarios. The boom arm will be lifted in response to any legitimate input signal, which may be derived from a number of sources, e.g. coded cards, tokens, remote push button, key, ticket machine, computer, loop detector, etc. 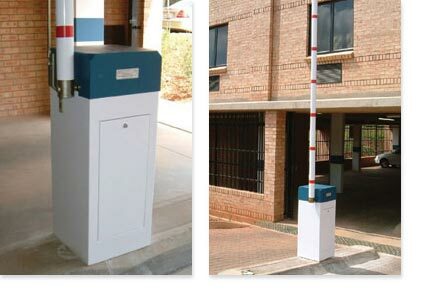 A buried vehicle detector loop acts as a safety device to ensure the boom arm will not lower whilst a vehicle is present, and provides the closing signal to allow the boom arm to be lowered as the vehicle moves off of the buried loop. Full recessed removable access door.